WASHINGTON, D.C. – In recognition of the 50th anniversary of Rev. Dr. Martin Luther King Jr.’s final Sunday sermon on March 31, 1968 and his assassination on April 4, 1968, Washington National Cathedral will hold a series of programs and services that reflect on his leadership, faith, and continuing legacy. Events will include a broadcast of Dr. King’s final Sunday Sermon on Wednesday, April 4, 2018 and a Sunday service on April 8, 2018 modeled after the final Sunday service of King’s life. The events will conclude a season of commemoration of #MLK50. More information can be found here. Media interested in attending MUST RSVP to Nora Langan in advance at (202) 765-8584 or nlangan@westendstrategy.com. The service of Choral Evensong will be sung by the Girls Cathedral Choir and will include scripture and music associated with the recognition of Dr. King. Following Choral Evensong, the Cathedral will play, in full, the recording of Dr. King’s final Sunday sermon. Titled Remaining Awake Through a Great Revolution, this service was preached on March 31, 1968 on the fourth Sunday of Lent at Washington National Cathedral. The sermon may be found online as a transcript. On April 4, 2018, the bells at the Civil Rights Museum in Memphis Tennessee will toll to mark the moment when Dr. King’s life ended, and his legacy began. Congregations and schools around the country, including the Cathedral, will participate in this simple and meaningful way to acknowledge the loss, and more importantly, the great contributions Dr. King gave to the world stage. Since the news rippled across the country, the bells will first ring at the National Civil Rights Museum at 7:01 pm EST. Bells will chime in the City of Memphis at 7:03 pm EST, 7:05 pm EST nationally and 7:07 pm EST internationally. The bell will ring 39 times, representing each year of his life. On March 31, 1968, Dr. King preached his final Sunday Sermon at Washington National Cathedral.  On April 8th, we will recall his presence at the Cathedral through a service including recorded excerpts of Dr. King’s sermon along with music and prayers from the service on that day.